The first snow is on the ground! Have you joined or renewed your membership? 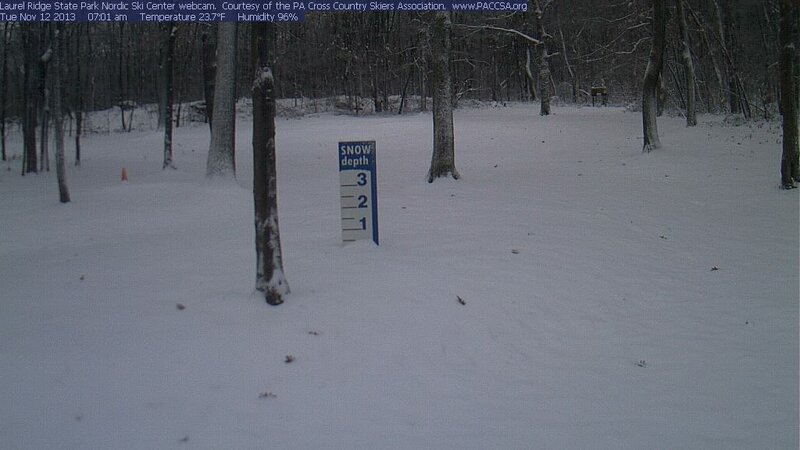 PACCSA members enjoy discounts on trail passes at several PA ski areas and at Cycle, Sport and Ski in Greensburg, PA! So join us today and get ready for a great season!